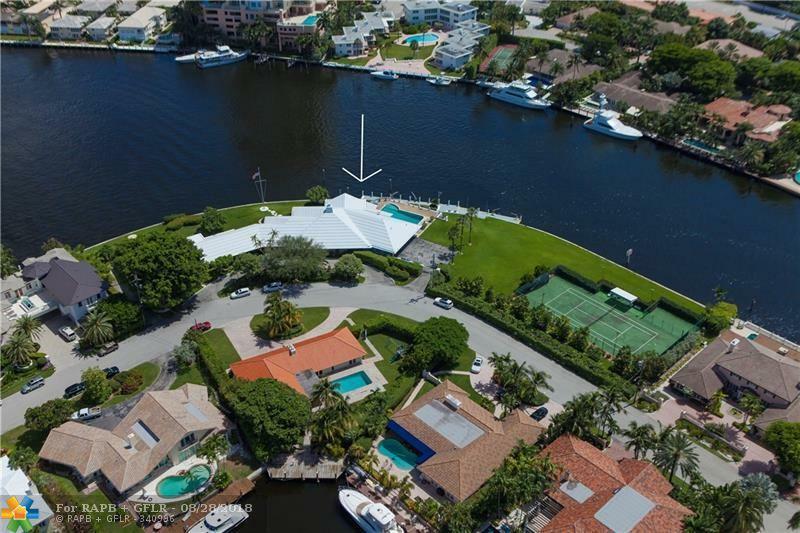 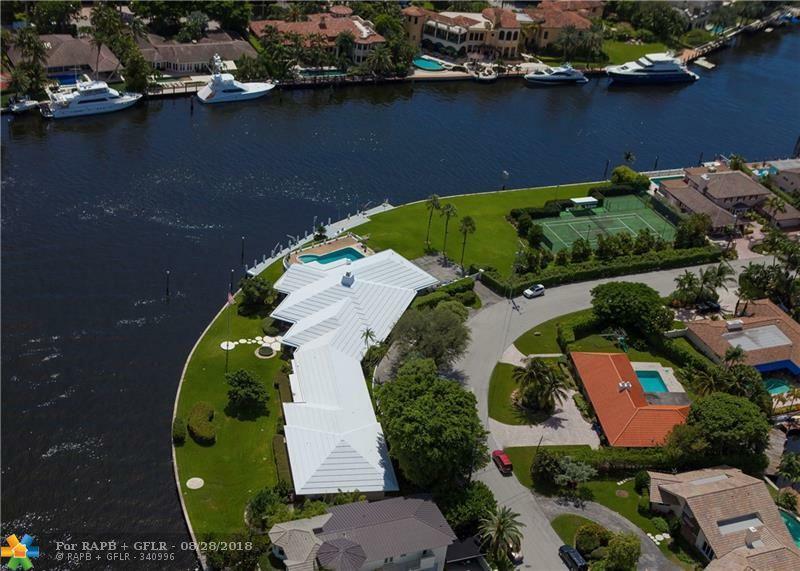 Lot 7 of this iconic 5 parcel trophy Estate is serenely & fabulously located in the heart of guard-gate secured Harbor Beach (with private Beach Club). 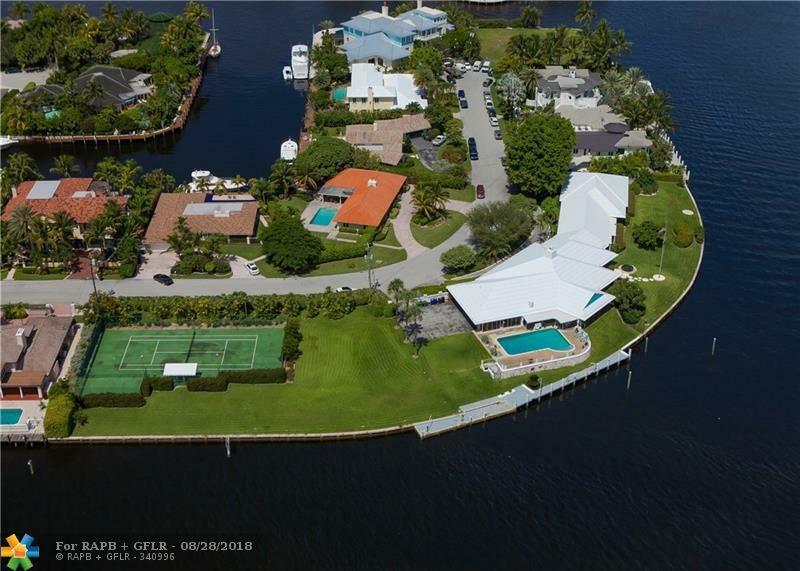 Offering 119ft of water frontage leading into Lake Sylvan & surrounded by multi million dollar estates & stunning views! 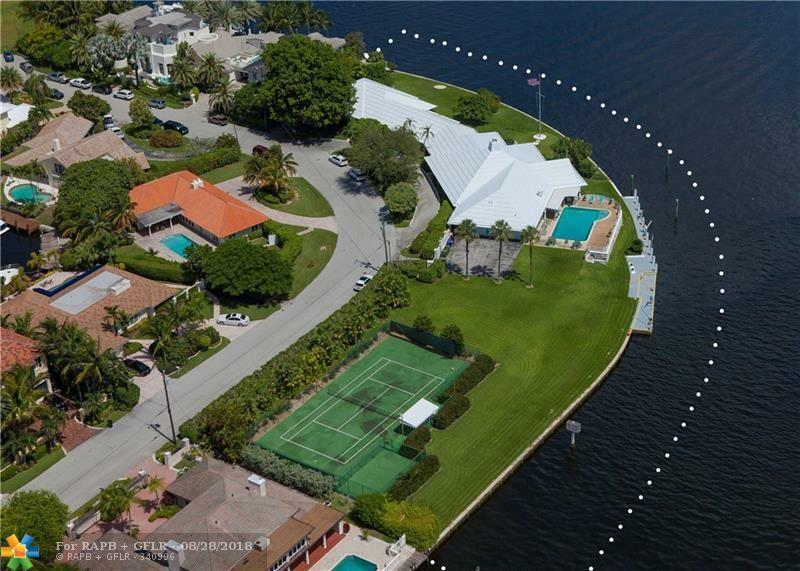 This unique opportunity to develop this 12,451+/- sq ft parcel alone or acquire entire assemblage totaling 609 ft of waterfrontage.Visit this incredible property to appreciate the scope & rarity of real estate that cannot be duplicated.